Tammy Wiedenhaefer primarily works in transparent watercolor. She also likes to work in mixed media, pastel and various forms of drawing media. 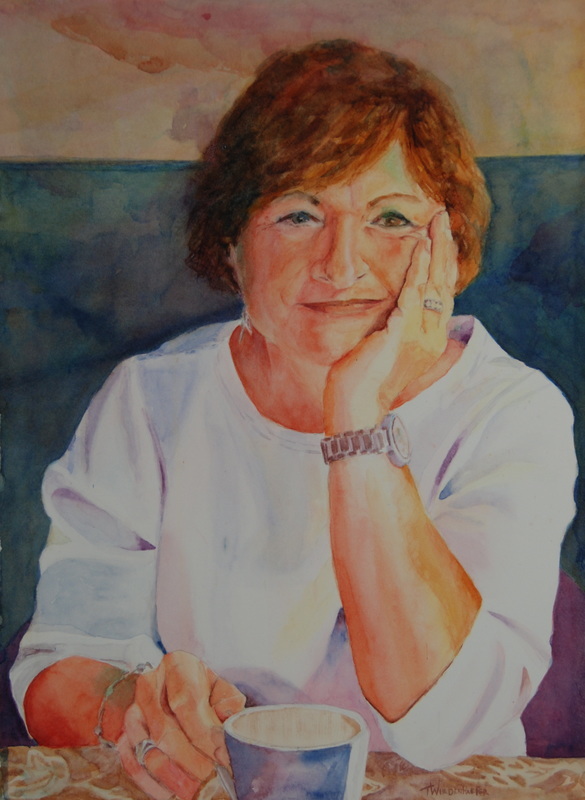 She is a signature member of the Virginia Watercolor Society, the Baltimore Watercolor Society and the Potomac Valley Watercolorists. Copyright by Tammy Wiedenhaefer. No portion of these images in whole or in part may be reproduced in any fashion without express permission of the artist.